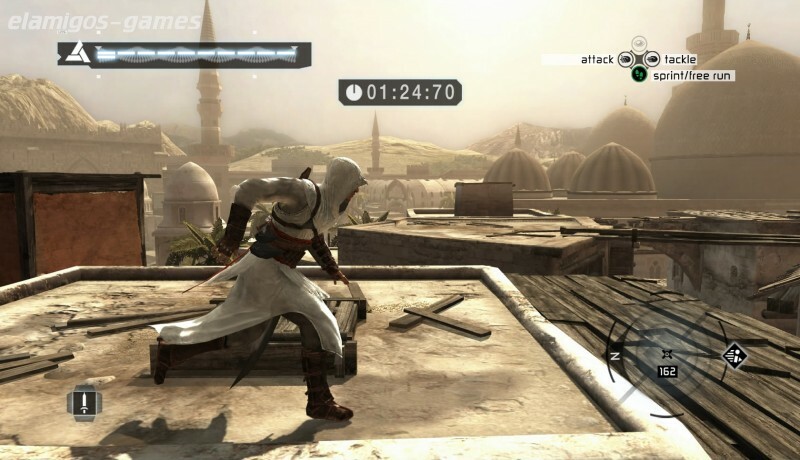 Download Assassin's Creed: Director's Cut is now easier with this page, where you have the official version of servers Elamigos like Uploaded, Share-Online, Googledrive and torrent, download it now and get the updated game until last version. 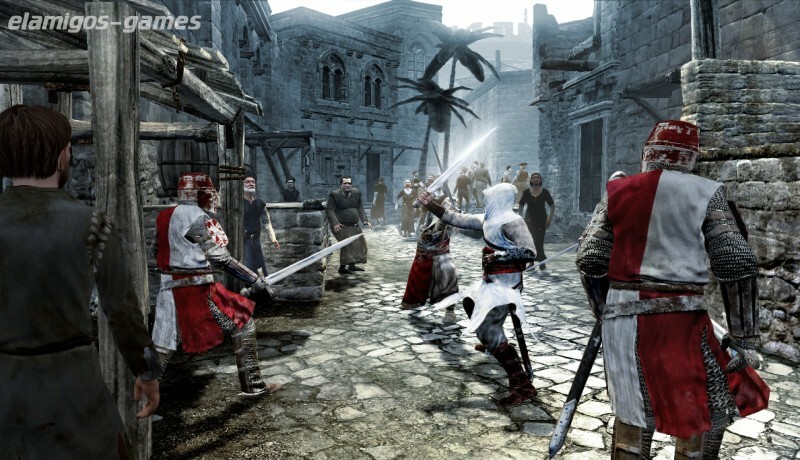 Assassin's Creed ™ is the new generation game developed by Ubisoft Montreal that redefines the action genre. 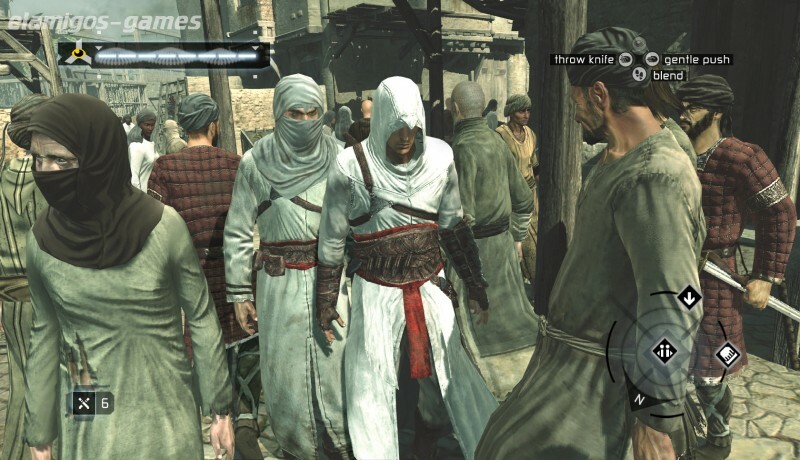 While other games claim to be new generation with impressive graphics and physics, Assassin's Creed fuses technology, game design, themes and emotions in a world where you sow chaos and become a vulnerable but powerful agent of change. * Graphics supported at launch: ATI® RADEON® X1600 ** / 1650 ** - 1950 / HD 2000/3000 families, nVidia GeForce® 6800 ** / 7/8/9 families. ** PCI Express only. 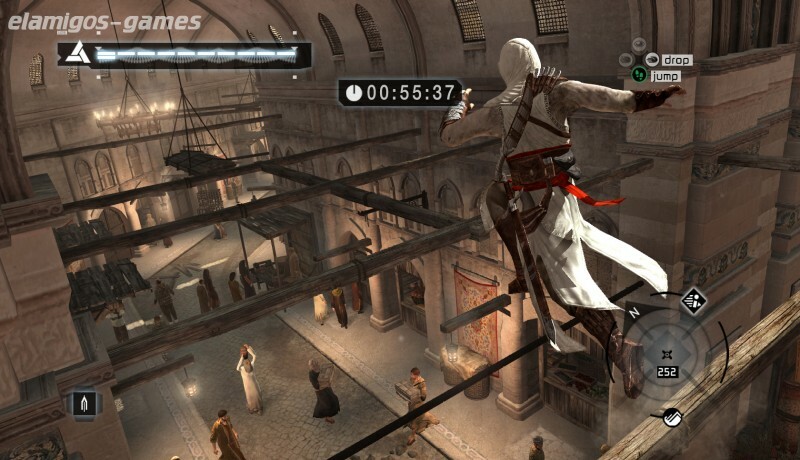 Laptop versions of these graphics may work, but they are NOT supported. These chipsets are the only ones that will make this game work. ElAmigos release, unprotected game (serial or crack is not necessary). Updated to version 1.02.